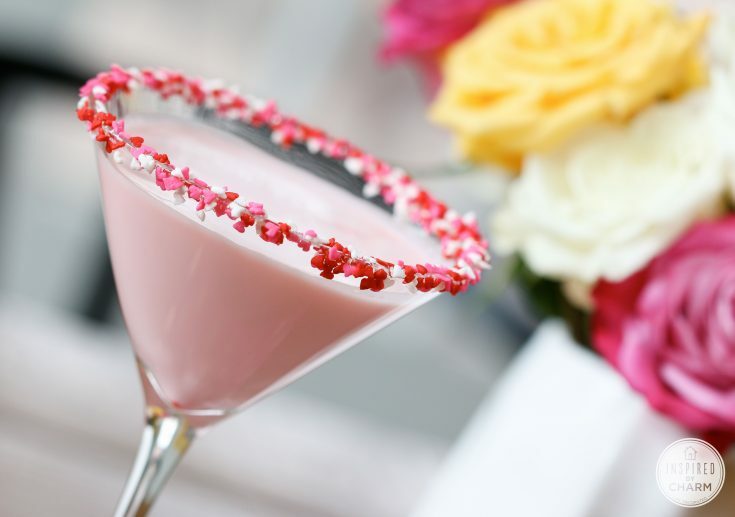 Romance is in the air with these Valentine's day themed drinks. 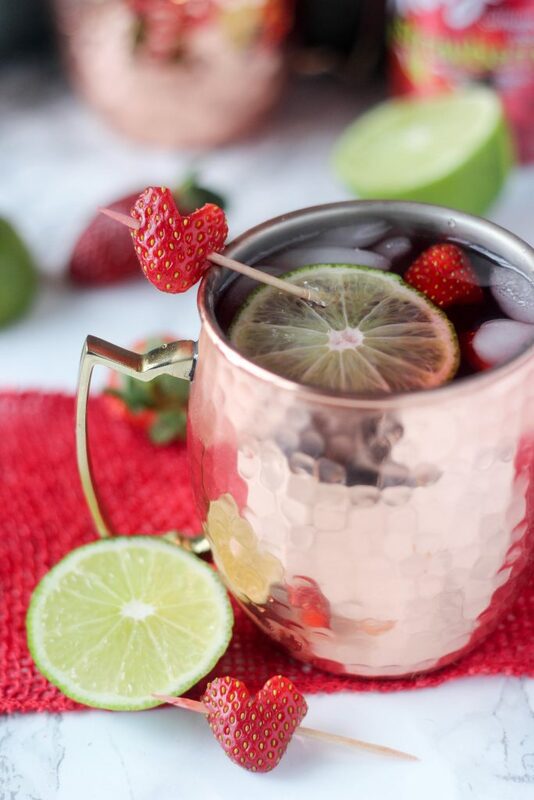 Sweep your loved one off their feet with one of these sweet sips this holiday season. 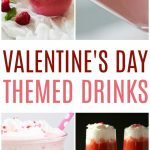 Celebrate the day of love with this yummy Valentine's Day Party Punch recipe a fan favorite when it comes to Valentine's Day themed drinks. 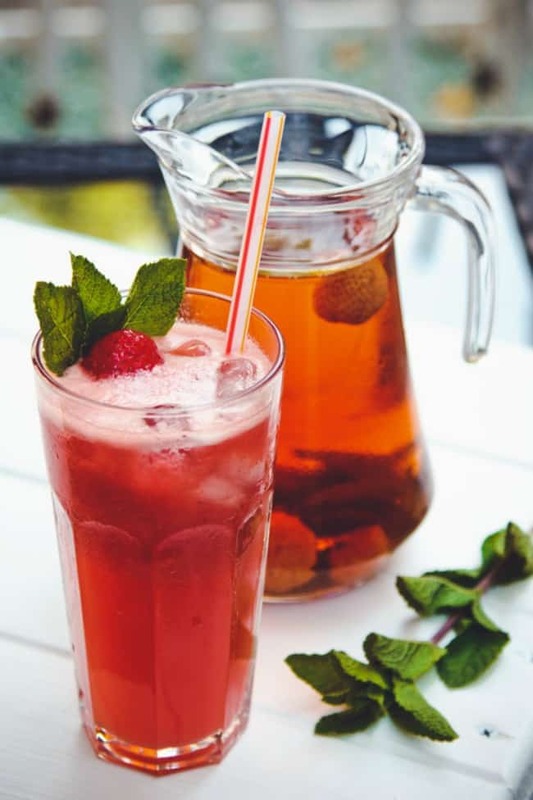 Fresh strawberries and southern sweet tea comes together to make one refreshing, pure and delicious strawberry sweet iced tea. 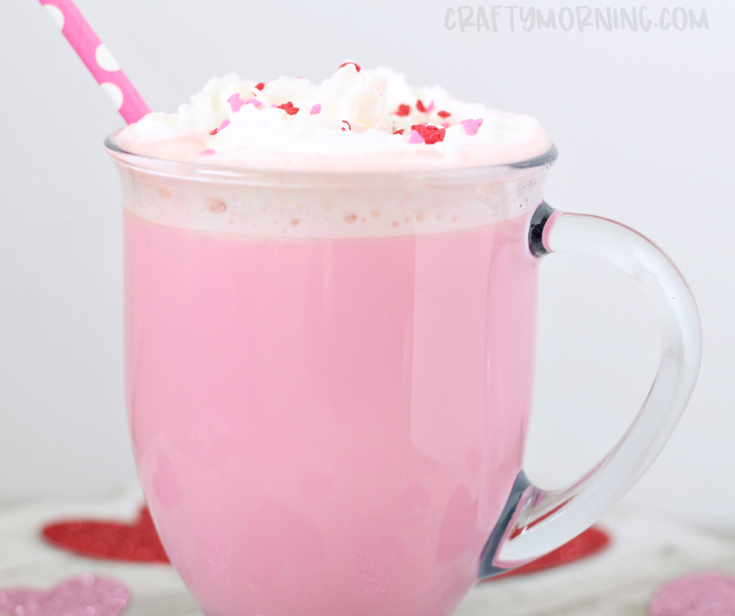 Make this fun pink cupid's hot chocolate for a valentines day drink! 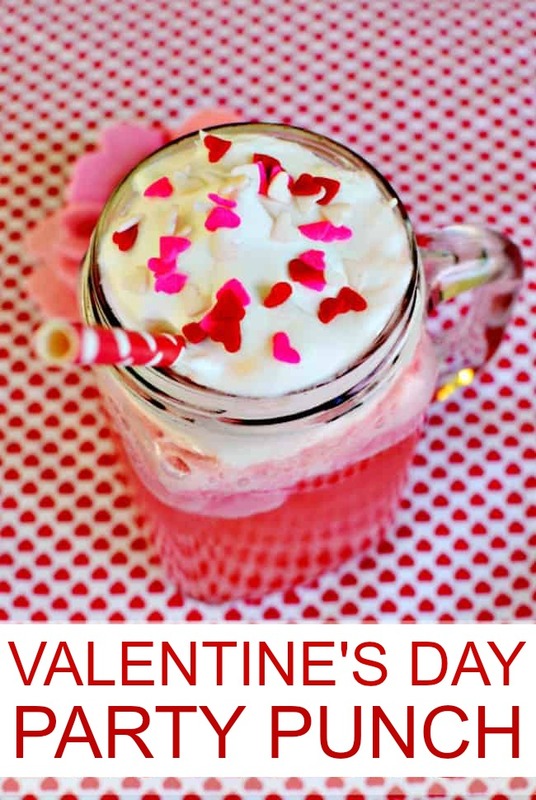 Fun valentines day dessert treat idea for the kids. 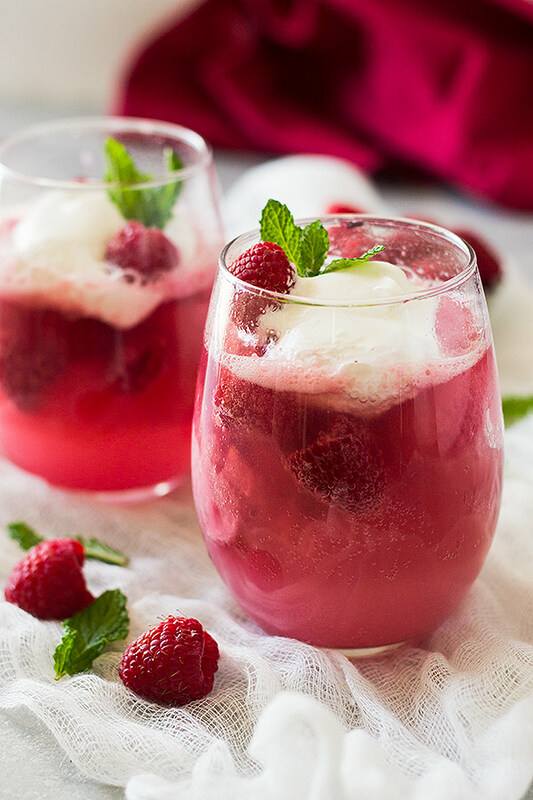 This Pink Champagne Float is the perfect treat for Valentine's Day! 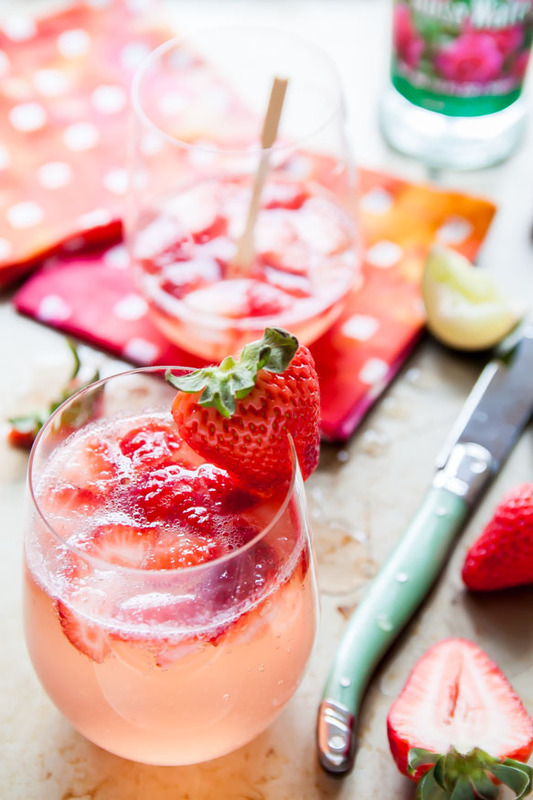 These would also be pretty at a bridal shower, girl's baby showers, Mother's Day or just any day you need something special. 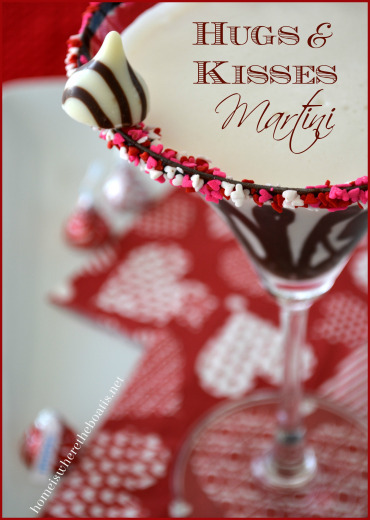 This Valentine’s Day, have your Chocolate and Drink it Too with a Hugs & Kisses Martini! 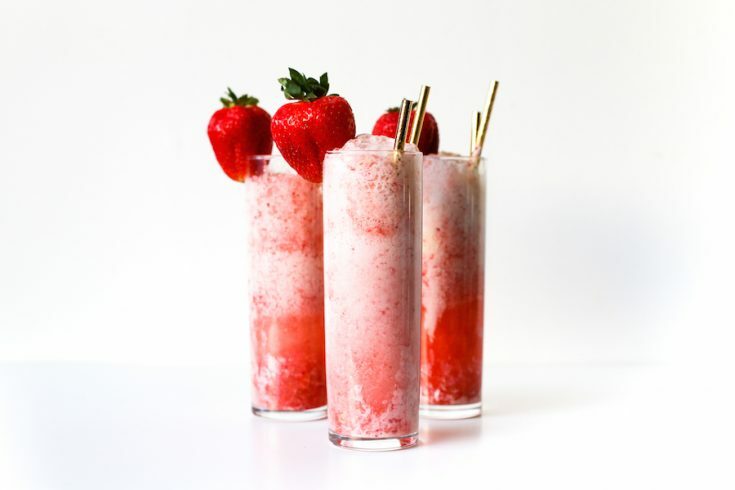 This coconut strawberry daiquiri recipe makes just enough cocktails for two. 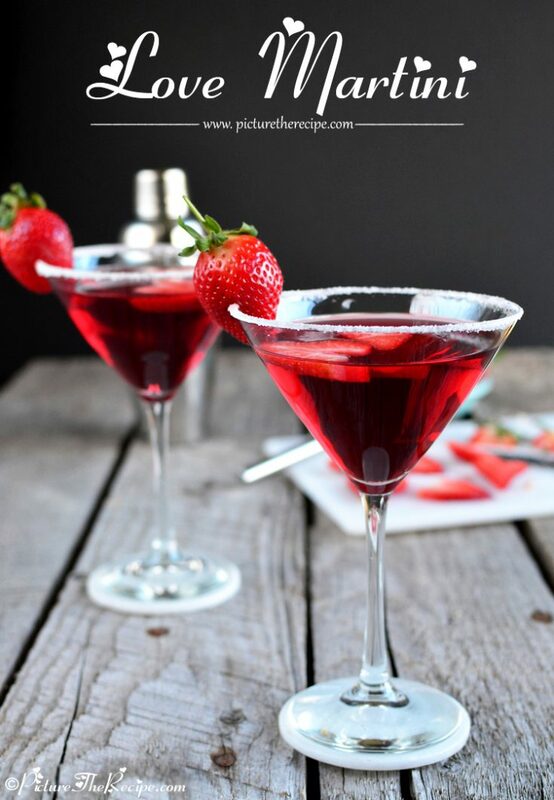 Whip them up for a Valentine's Day toast! 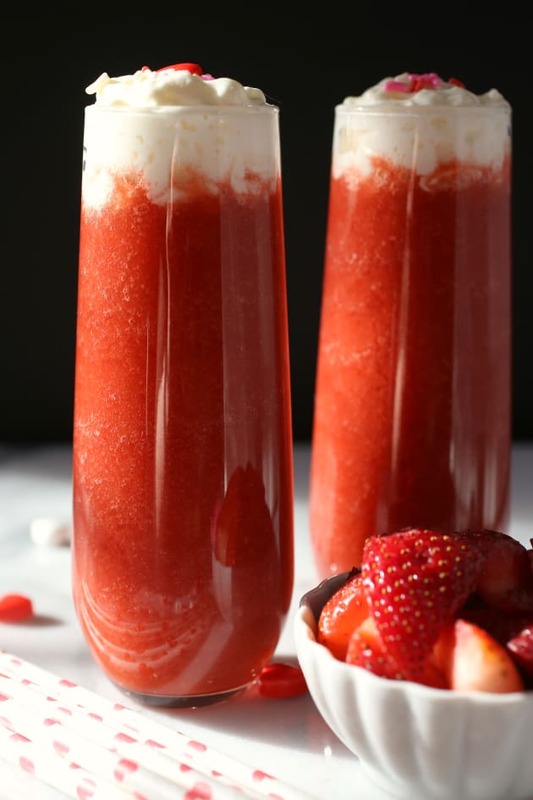 Strawberry Gin Fizz is a delicious way to enjoy your strawberries in a cocktail and perfect for Valentine's Day. 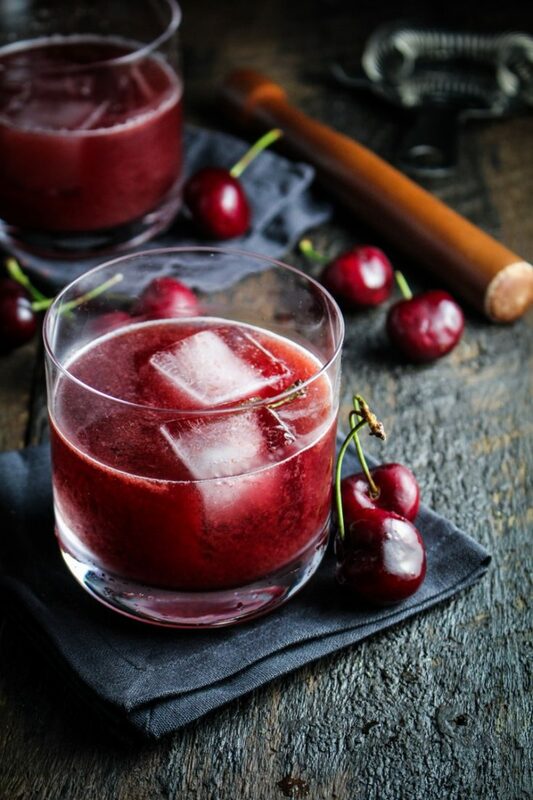 If you are a fan of bourbon then you might just be a new fan of this cherry chocolate twist. How about trying out this updated adult version of a float!